Facebook is one of the most popular social networking platform among teens and students. 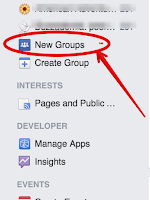 From socializing to organizing study groups, Facebook has been of tremendous help to many learners out there. However, Facebook is often mediatized as a notorious platform which engenders a sort of ‘moral panic’ among some parents and teachers. What is important for us in education is the brighter side of technology. The part that can help us enhance our students learning and create optimal learning experiences for them. Facebook is no different than the other educational web tools we have covered here in the past. There are a variety of ways and strategies to leverage the educational potential of this website in your instruction. Check out these resources to learn more. Today we want to draw your attention to two interesting tips to help you make the best of your educational Facebooking. 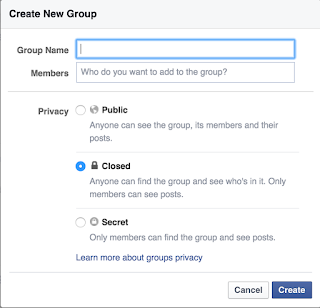 A great way to host an asynchronous virtual space for your class is through the use of Facebook Groups. 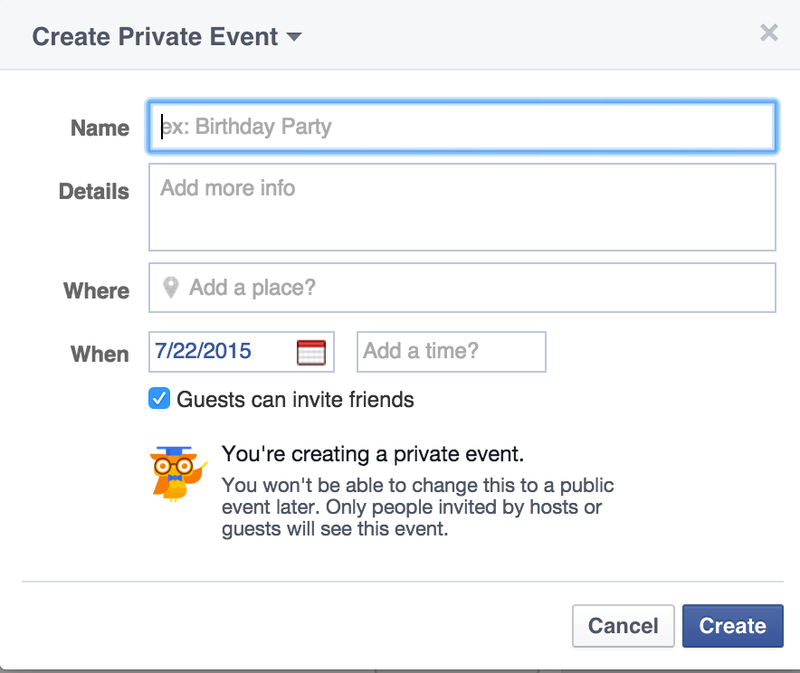 You can easily create a group and invite your students to it. 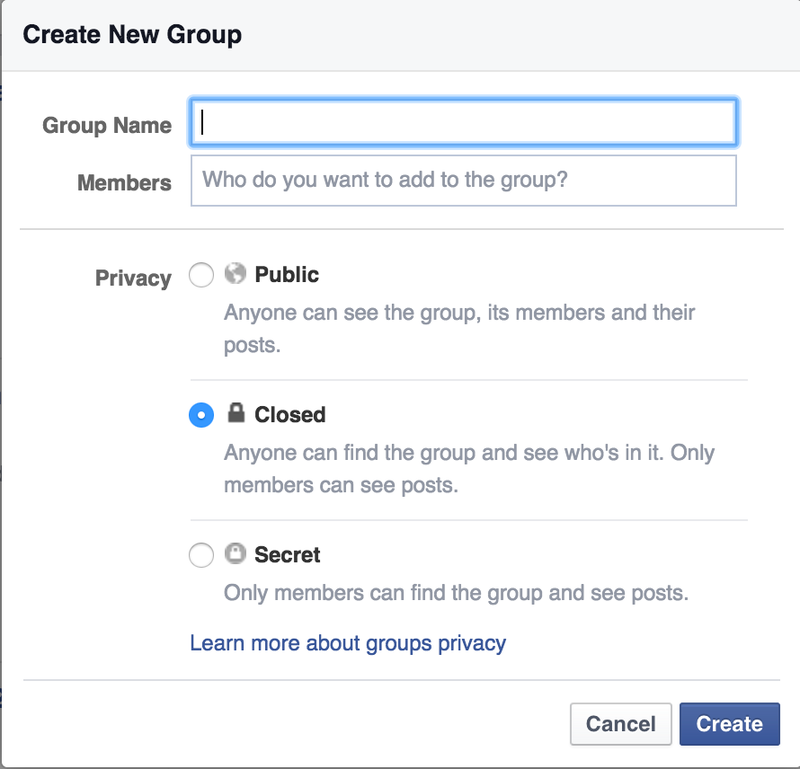 As the manager of the group, you will be able to customize the privacy settings of your group as you like. You can make it secret so only members can find and see posts or open to the public. 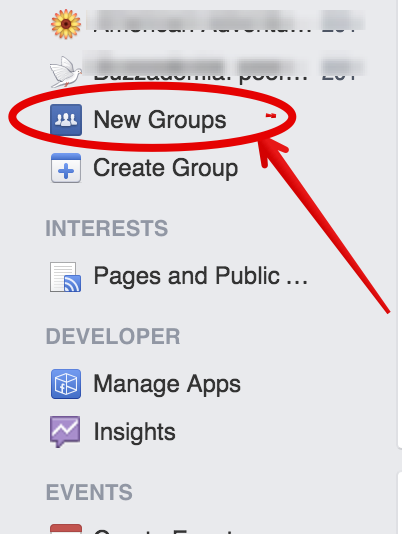 To create a Facebook group for your class, in your Facebook homepage click on the ‘New Groups’ on the left hand side then select ’Create group’. 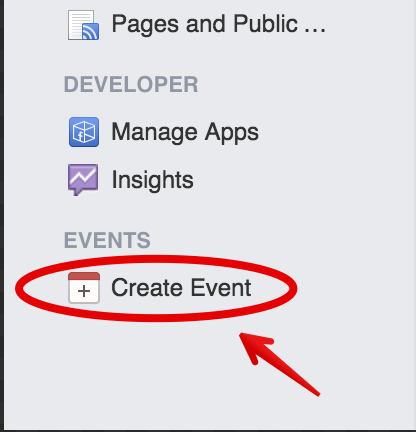 ‘Create Event’ is another great functionality from Facebook that allows you to create classroom events to share with students and their parents. 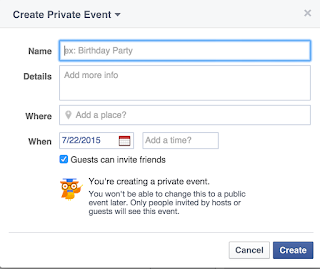 You can also make events private so only people you invite can see them. 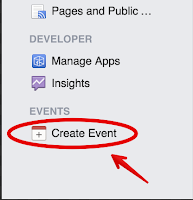 Every event you create can include the following info: name of the event, a short description of the event, its whereabouts and date. Fill in the boxes as shown in the screenshot below.